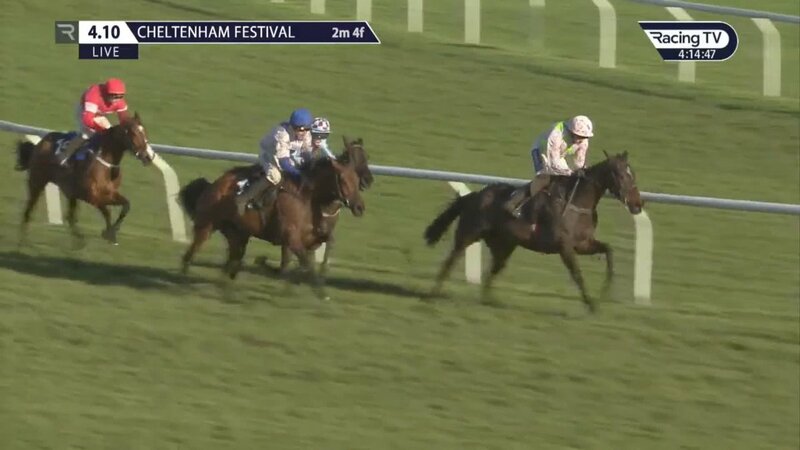 The first day of the 2019 Cheltenham Festival is now in the books and it is fair to say that the bookmakers have taken the early lead in the off course race against the punters. The Gold Cup will have to wait until Friday but there could be plenty more surprises in the interim with Tuesday already proving to be a tough start. The front three in the market were all beaten in the Champion Hurdle as Espoir D'Allen came through to claim a shock win in the big contest of the day in a result which left those bookies on and off course punching the air with delight. There was another massive blow for punters in the Mares Hurdle when Benie Des Dieux and Ruby Walsh came down at the last when considered by many to be one of the bankers of the entire meeting. Punters are never ones to lie down and give up though and the battle will recommence on Wednesday afternoon with a number of clear favourites on the card. Altior will be the subject of plenty of accas as he starts odds on for the Queen Mother Champion Chase with Tiger Roll in the Cross Country, Delta Work in the RSA and Champ in the Ballymore likely to be the other three hot pots of the day two. The bookmakers have taken the advantage at Cheltenham but if those four horses all come in today, expect the score to be levelled up come the end of racing.